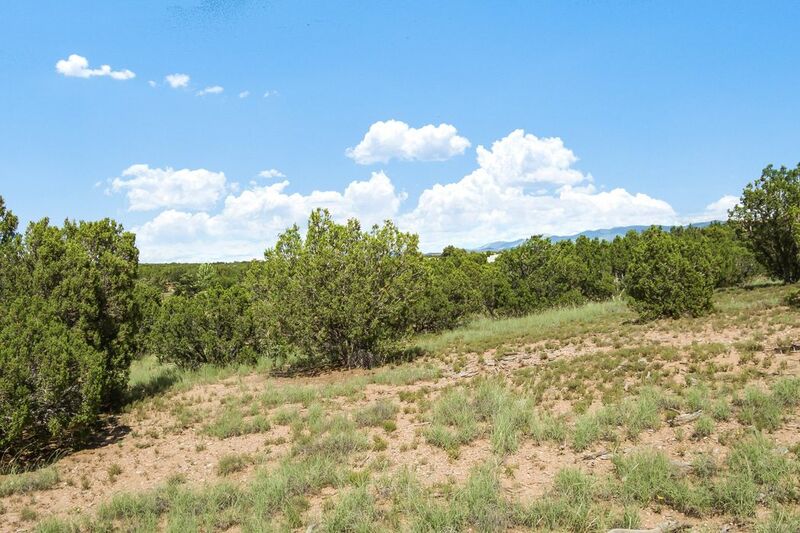 3 Escopeta Place, Santa Fe, NM 87506 | Sotheby's International Realty, Inc. 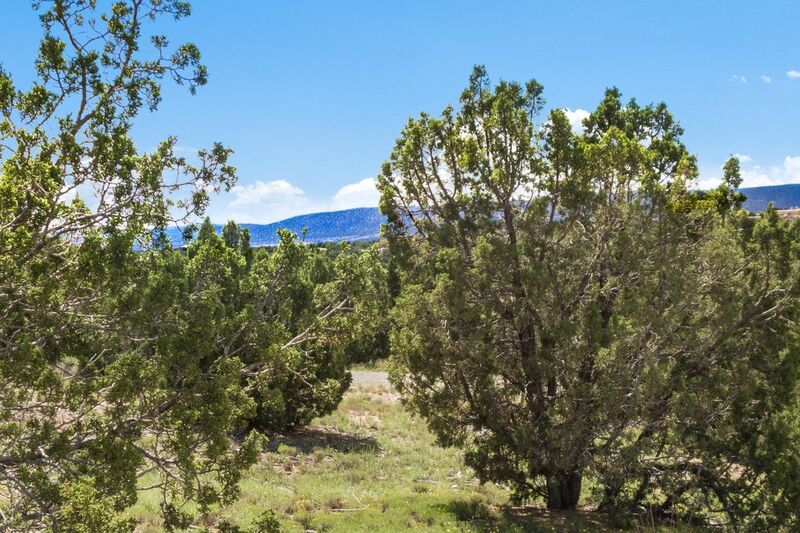 This well priced property is located just out of town in the rolling hills. 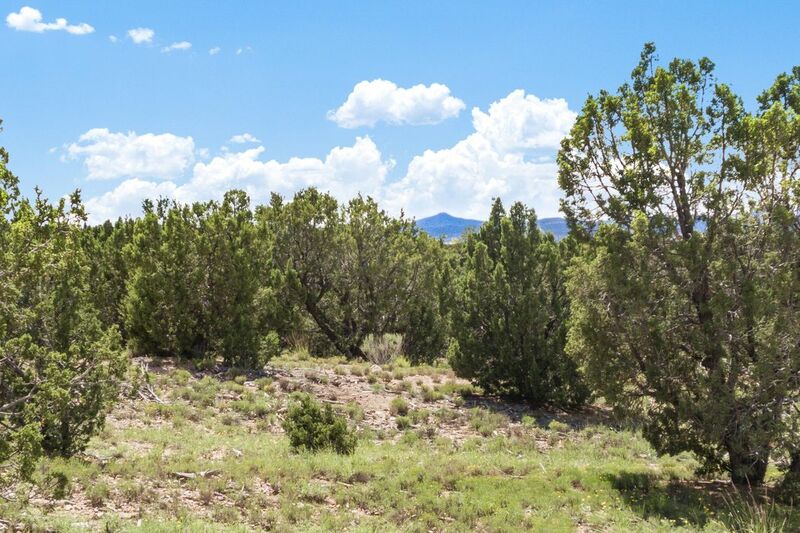 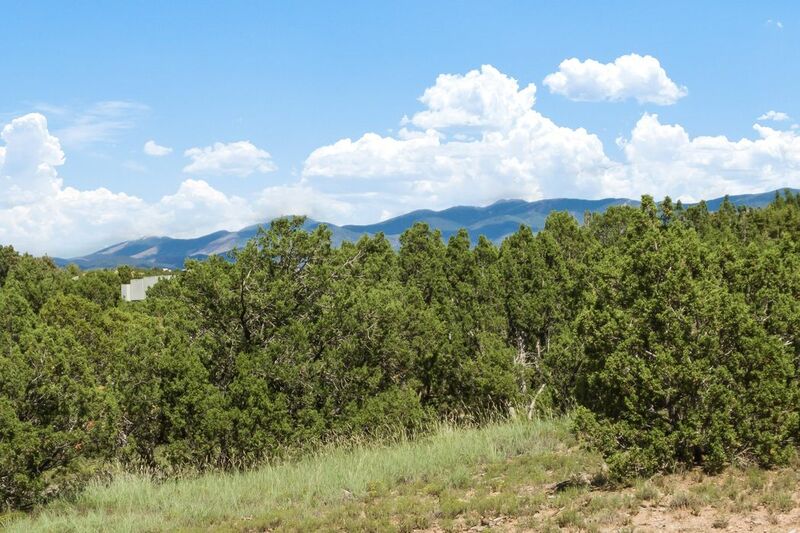 It is a corner lot with views to both the Sangre de Cristo mountains and west to the Jemez. 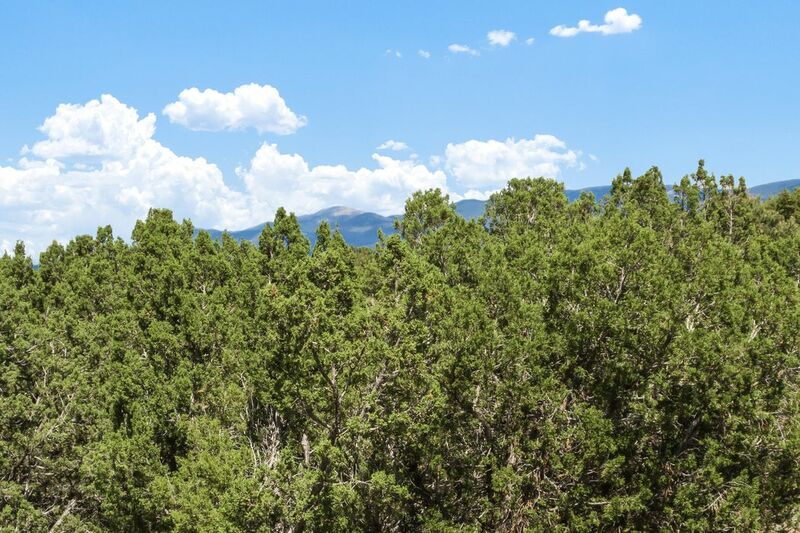 Adding a second story to your home would allow for 360 degree views. 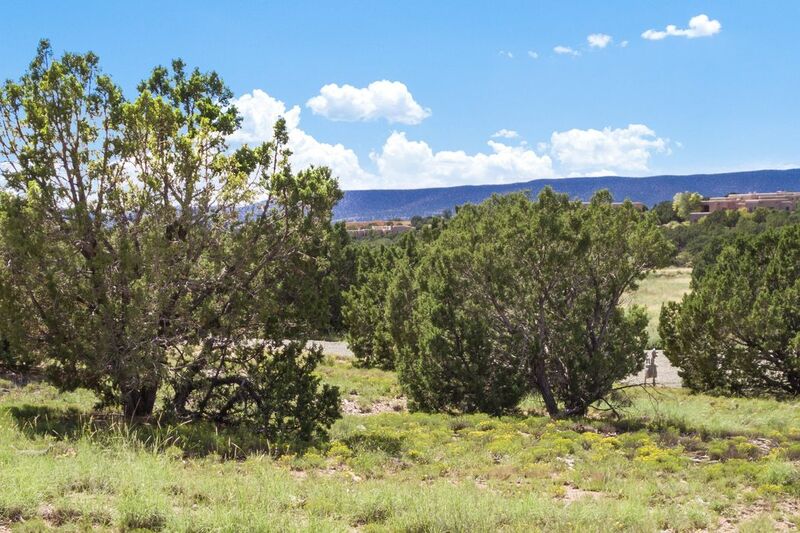 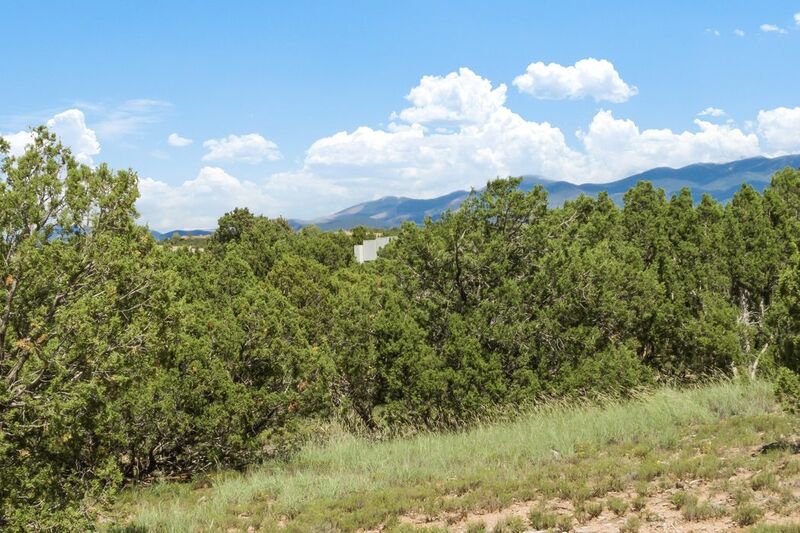 The access is primarily on paved roads and is just 15-20 minutes from downtown Santa Fe.